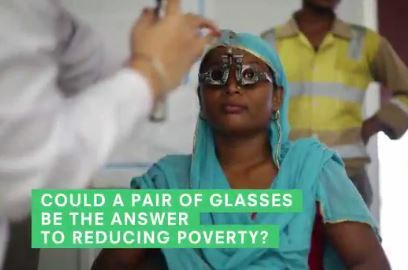 A Queen's researcher has found for the first time how a simple pair of glasses can improve workers’ output and reduce poverty to achieve a huge global productivity boost in sight. With 2.5 billion people worldwide suffering from poor vision and no access to glasses, the research demonstrates the crucial role of spectacles in achieving the Sustainable Development Goals. The findings – in a study called PROSPER [PROductivity Study of Presbyopia Elimination in Rural-dwellers] published in the Lancet Global Health today – will intensify the pressure on companies all over the world to ensure that their workers have access to glasses, which can cost as little as $1.50 to produce, and other eye care treatments. The research was sponsored by Clearly, a global campaign to bring clear vision to the 2.5 billion people worldwide denied it as quickly as possible. It was carried out in collaboration with VisionSpring, a social enterprise dedicated to providing affordable glasses across the world, and Orbis, a global organisation fighting avoidable blindness. Professor Nathan Congdon the study’s principal investigator and Chair of Global Eye Health at Queen's who is also Director of Research at Orbis International, said: “We thought it was crucial to demonstrate that performance even of tasks which may not seem obviously visual can be boosted so impressively by glasses. "Nearly 90% of workers were still wearing their glasses by the end of the study and virtually all were willing to pay to replace them if needed; people knew they were benefitting from better vision." PROSPER is the first ever randomised controlled trial to explore the link between clear vision and productivity, representing a significant step forward in our understanding of the role of clear vision in accelerating the Sustainable Development Goals. 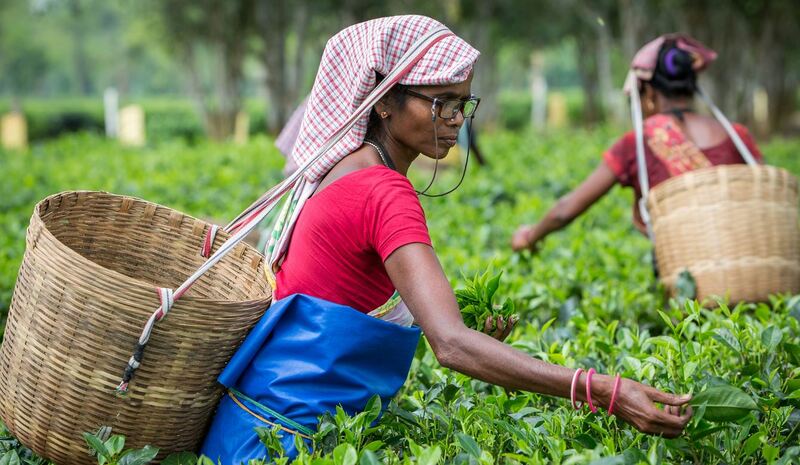 The trial, which involved 750 mainly female workers on plantations in Assam, showed that the daily weight of tea picked by those given glasses increased by over 5 kilos, which translated directly into increased income for the tea-pickers and their families. James Chen, founder of Clearly, said today: "Seven hundred years after glasses were first invented we now have conclusive proof of the link between clear vision and productivity. “Poor vision is the scandal the world forgot and affects a third of the world’s population. Solving this issue will accelerate progress against the UN’s goals on health, quality education, decent work, gender equality and poverty elimination." Professor Nathan Congdon was appointed to the Ulverscroft Chair of Global Eye Health at Queen’s in 2015, thanks to a gift of £800,000 from the UK visual-impairment charity, The Ulverscroft Foundation.